"Puccini's 'little operas' about ordinary people were not satisfying the national craving for something epic that would command the respect of the rest of the world. Another opera about a sad heroine. 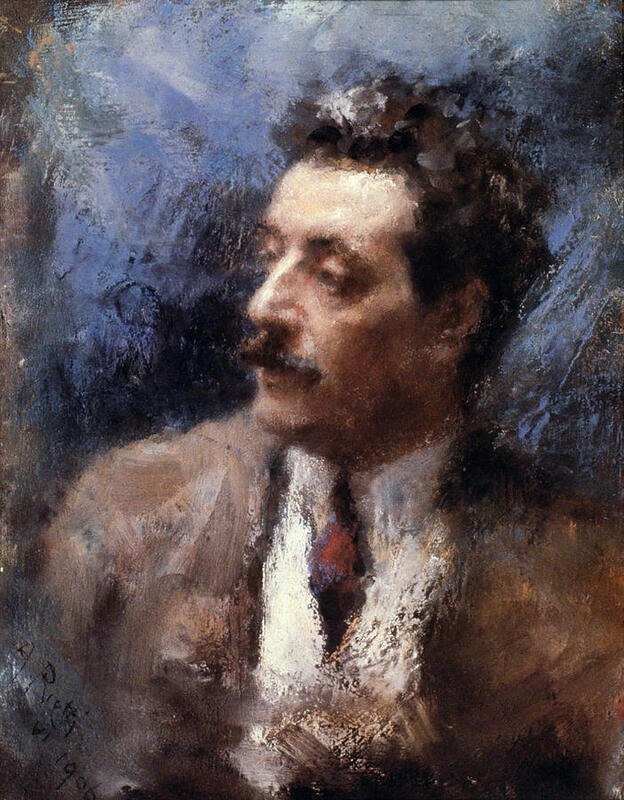 ...as if the world didn't already see them as a nation of emotional teary lightweights with soft gooey centers..."
Puccini had his revenge (although he made some small but important revisions after Milan) and the piece received a triumphant reception only a few months later in the smaller theater at Brescia- perhaps tauntingly close to Milan. BUTTERFLY went through several versions but quickly it became one the most performed and beloved operas in the repertory.